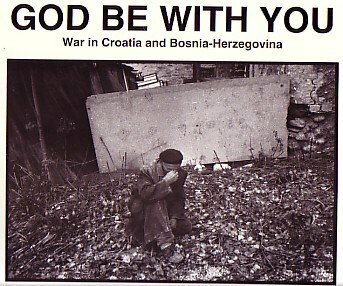 Martin A. Sugarman made three trips to war-torn Croatia and Bosnia-Herzegovina in the last six months of 1992. The monograph of black-and-white documentary photographs that emerged from his trips is both a tribute to the honor and courage of a people experiencing human rights abuses and a plea for those who view the work to make a moral decision to oppose these atrocities. Everyone should see this book.